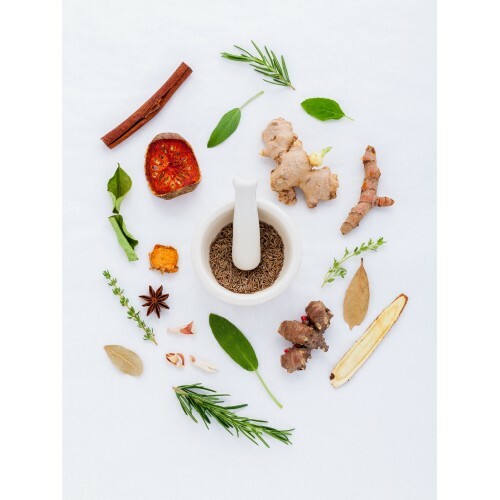 If you want to know more about what's in your skin care products and to find out why we swear by some specific natural ingredients, then you're in the right place! In this section you will learn more about our raw materials, their properties and how your skin can benefit from using them! Snail Secretion comes from the Snail Helix Aspersa Muller with CRUELTY FREE METHODS and is considered to be the ulitmate natural ingredient to provide healthy and beautiful skin. It corrects skin imperfections such as wrinkles, pimples, acne, stretch marks and scar tissue at an early stage, dark spots. Snail Secretion is a natural anti aging skin care product that possesses powerful skin-regenerative properties because it contains molecules compatible with human skin that stimulate the Restoring of the extra cellular matrix filling skin with new and ordered fibers, rejuvenating skin thus promoting a natural lifting. Donkey milk has a rich composition that makes an excellent base for skin care products. It is rich in proteins, phoshpolipids and ceramides, vitamins A,C,E,D, calcium and phosphorus which give moisturizing, soothing, restoring, restructive and anti wrinkle properties. Hyaluronic acid can keep your skin glowing, and it also benefits your joints — all without the harmful side effects of toxic skin products. Hyaluronic acid is often recommended by dermatologists and other physicians for its ability to improve skin’s texture and appearance and other symptoms associated with aging. So what does a product containing Hyaluronic Acid do? As well as medicinal benefits, Aloe Vera provides a number of benefits for the skin. The natural ingredients are gentle and beneficial for those with very dry and sensitive skin. Indeed, because it is extremely nutritious and very moisturizing when applied to the skin, it provides immediate softness. But it has other proven benefits.